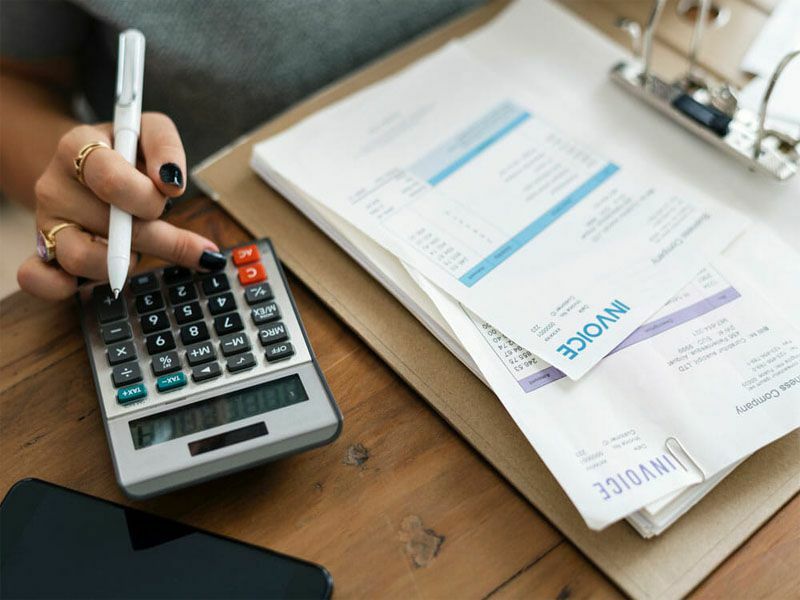 FAB Mobile Bookkeeping Walkley Heights will serve you with a comprehensive yet cost effective solution onsite or offsite for any industry type. Using FAB Mobile Bookkeeping Walkley Heights for your bookkeeping gives you the freedom and more time to focus on specific and important tasks to maximize your profit. Providing you with accurate and timely reporting with exceptional, friendly service is top priority!